CHITA, April17. /TASS/. 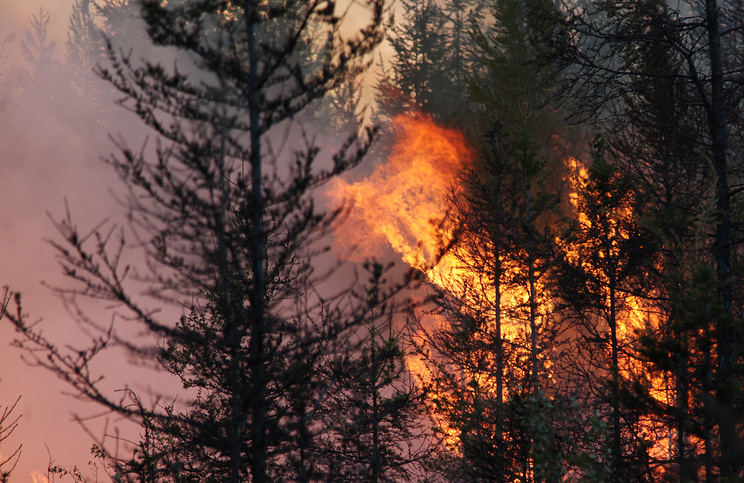 The area affected by forest fires in Russia’s Trans-Baikal Region has doubled over the past 24 hours to reach 3,500 hectares, the press service of the regional Ministry of Natural Resources reported on Tuesday. "As of 8:00 am local time (2:00 am Moscow time), 13 forest fires on a total area of 3,490 hectares are raging in the area. Of these, five wildfires on a total area of 1,180 hectares have been localized. There is no immediate threat to (the surrounding) inhabited communities," the press service said. 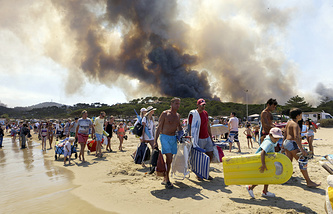 A total of 305 people and 52 units of equipment have been involved in the firefighting effort. The Ministry of Natural Resources of the Trans-Baikal Region and the subordinated authorities are keeping a close eye on the forest fire situation. The region’s wildfire season began on March 24, that is, earlier than last year. Special fire prevention measures have been put in place throughout the area to prevent wildfire emergencies. The regional government also imposed restrictions on people’s stay in forests until April 26.